This New Insta Post Proves Sushmita Sen & Priyanka Chopra Are The Cutest BFFs In Town! About two years ago, two of the most beautiful ladies in the world and wonderful actresses met each other and shared a moment we'll never forget. 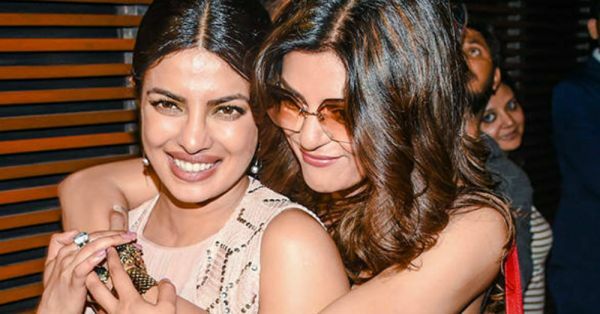 It is great to see that Sushmita Sen, Miss Universe 1994 and Priyanka Chopra, Miss World 2000 are still BFFs, even though they don't meet a lot, they are totally giving us long-distance friendship goals. Whoever said two of Bollywood's prominent actresses can't be great friends, hasn't met these two yet. Priyanka Chopra's comment on Sushmita's adorable fam picture is what the term 'friends like family' means. She captioned this picture, ‘Yeh saare dil ke rishtey, insaniyat ke muskurate farishtay’ ❤️🤗💃🏻😁#backhome 😇 I love you guys!!!!' and Priyanka Chopra couldn't help but agree, just like the rest of us. Here is an adorable video from April 2017 that will help jog your memory of their friendship. Apart from posing for cameras, the two also shared an adorable moment with Priyanka Chopra's mother, Madhu Chopra. The two actresses have shared space on various ramps, including the Being Human fashion show and the reunion of the most successful Miss India's. Sushmita Sen has somehow managed to give us fitness and couple goals at the same time with her adorable workout pictures with boyfriend, Rohman Shawl. Priyanka Chopra, on the other hand, is back in New York after the Super Bowl weekend with her husband Nick Jonas and family, just unveiled her wax statue at the Madame Tussauds in New York. She is also promoting her film, The Sky Is Pink which she has produced and acted in. She will be seen in the movie alongside Farhan Akhtar and Zaira Wasim. 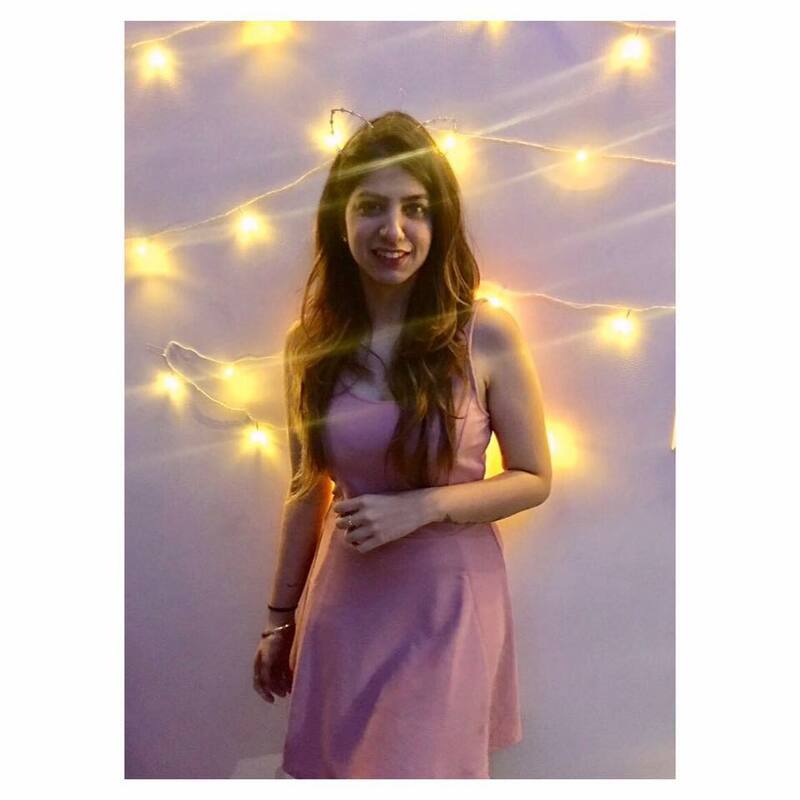 The Sky Is Pink is based on the story of Aisha Choudhary, author of the book - My Little Epiphanies, who fought a long battle against Severe Combined Immuno-Deficiency until she scummed to her condition in 2015. Priyanka will be seen playing the role of Aisha's mother in the movie and actress Zaira of Dangal fame will be playing the role of Aisha.